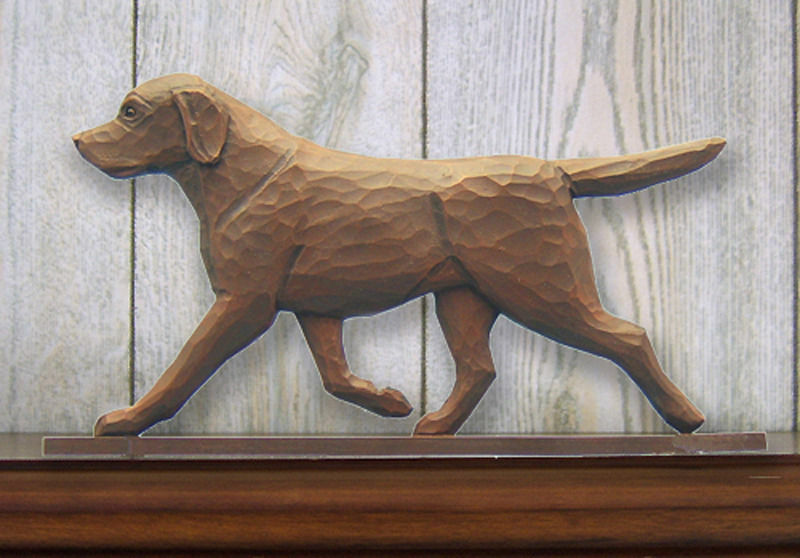 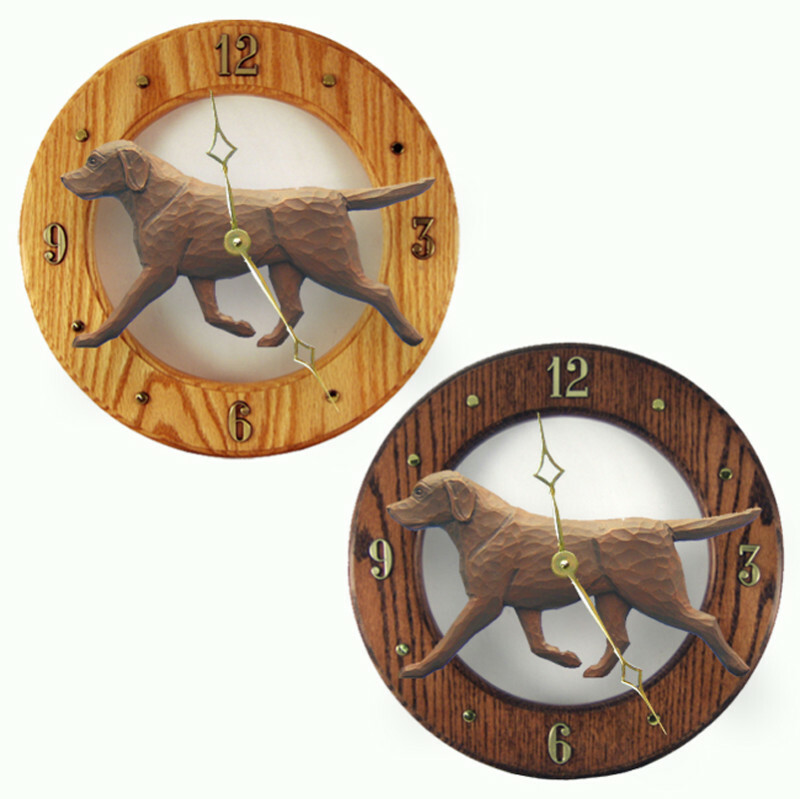 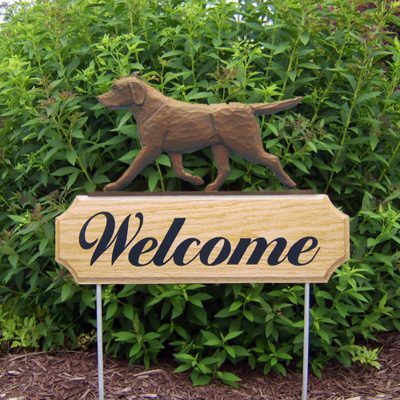 Purchased ” Chocolate Labrador Retriever Welcome Sign” as an x-mas present for my wife. 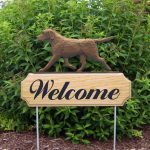 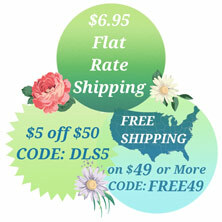 Sign is well made and look forward to placing in front yard this spring along with our other yard art! 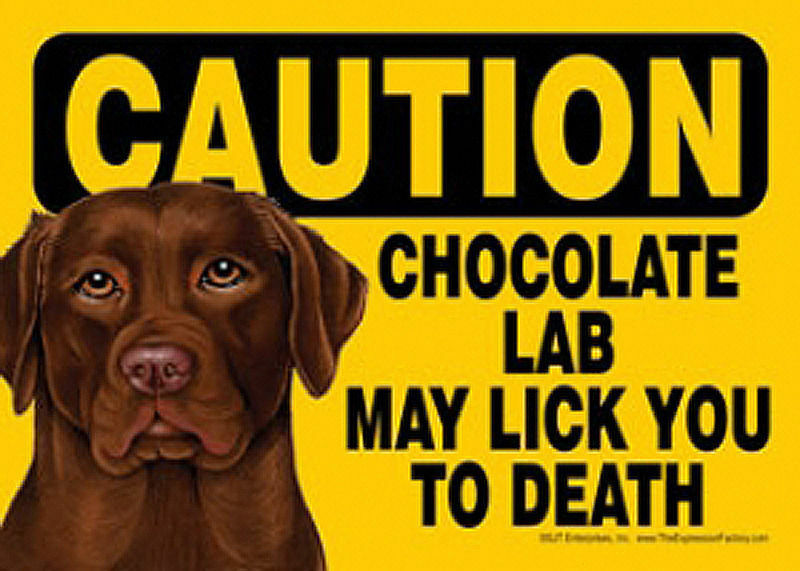 Our 2 Chocolate Lab’s will appreciate the sign.